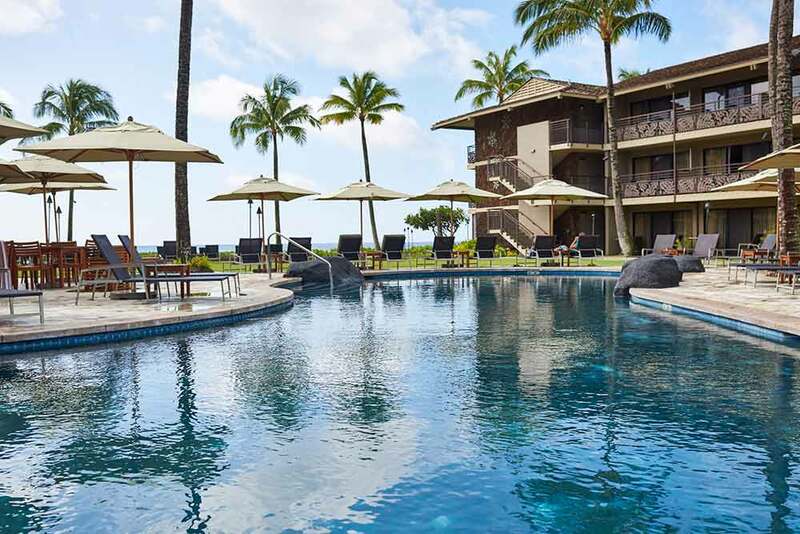 Ko’a Kea stands on Poipu Beach, one of the finest on the southern coast of Kuau’i – offering you a symphony of warm sea, soft sand and fresh seafood. 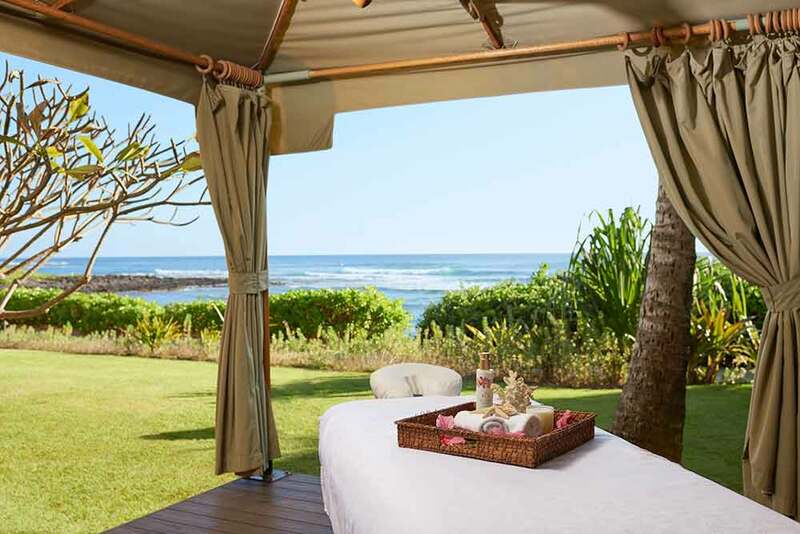 If you believe a holiday is about combining relaxation with indulgence, the southern coast of Kuau’i Island holds a special promise. 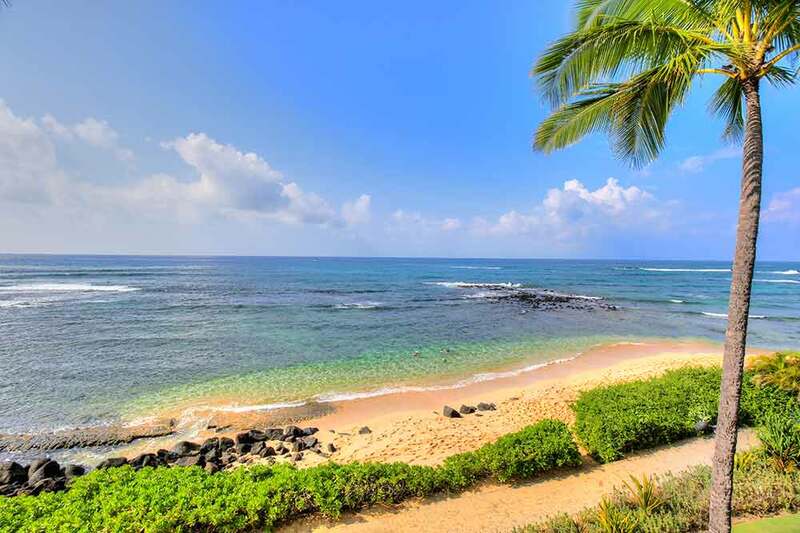 It is here that you’ll discover Poipu Beach – prized for its fine sand, warm swimmable waters and a resort called Ko’a Kea. 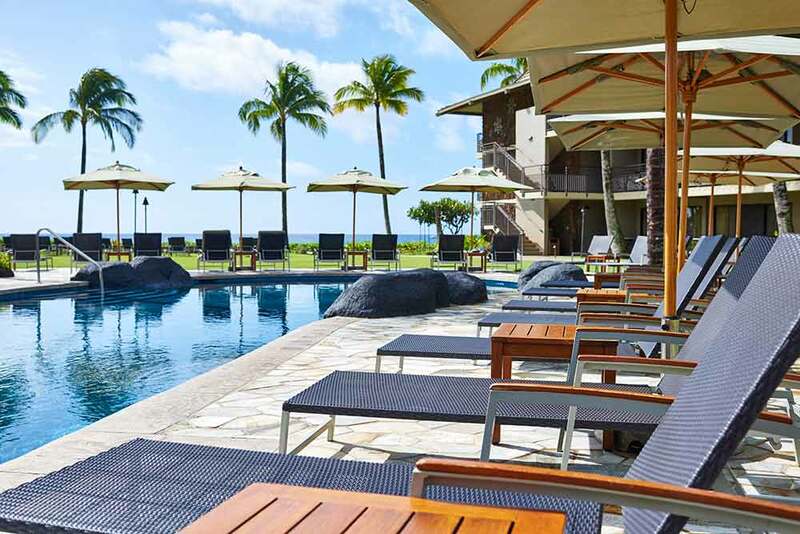 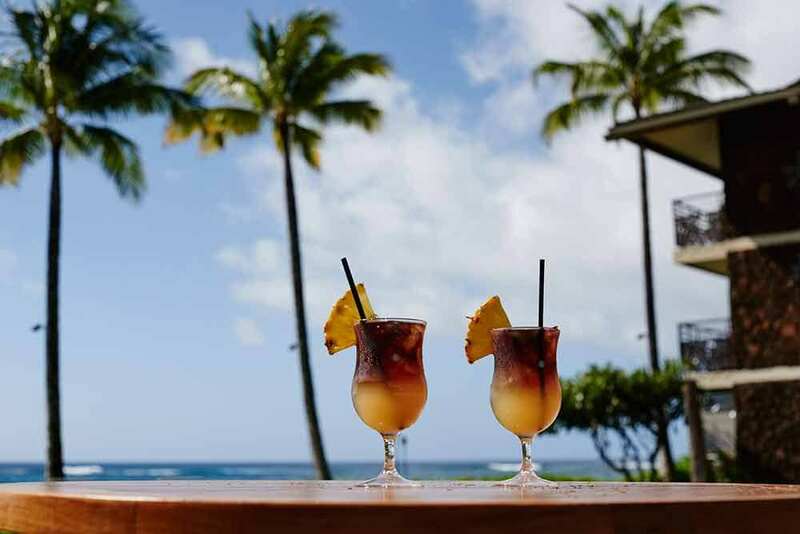 Upscale yet welcoming, beach-focussed yet offering a range of activities, Ko’a Kea is a perfect place to stay on your luxury, tailor-made holiday to Hawaii. 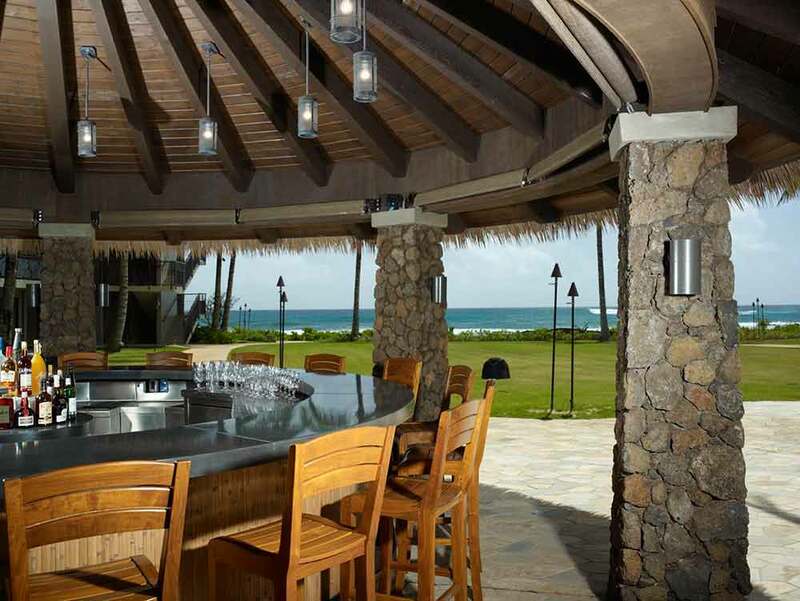 Not least because of its cuisine that revolves around fresh seafood and indigenous Hawaiian produce. 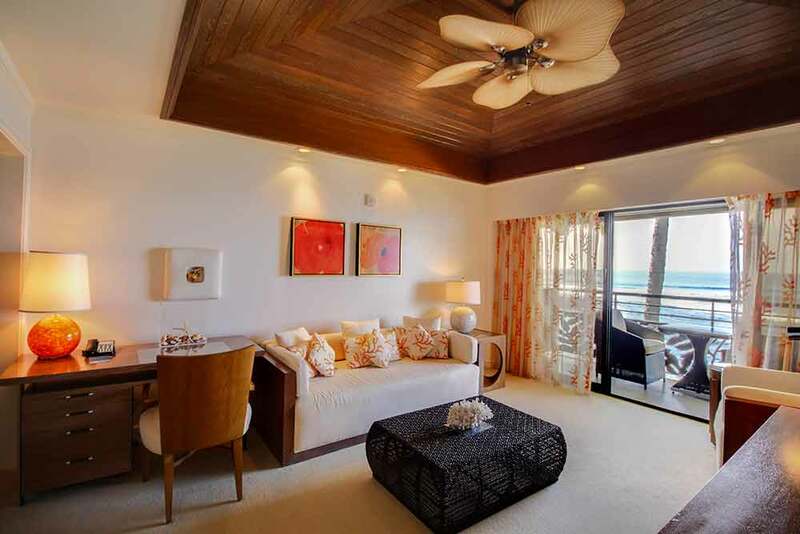 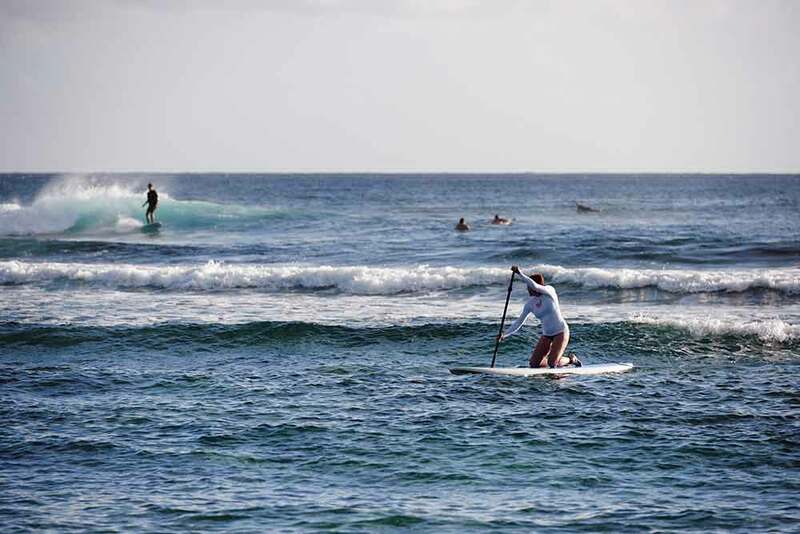 Of course a multitude of activities is also available: the challenging golf course, the water sports that range from scuba diving to surfing, and options that include cultural trips and scenic helicopter flights, biking, hiking, zip lining and horse riding. 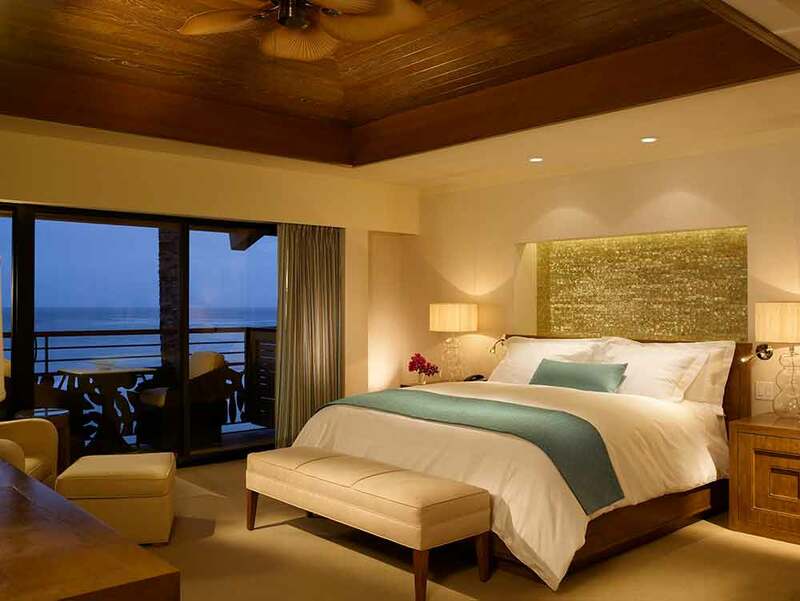 You can even visit a volcano or go whale watching.